SBWin Converter v3.1.0 is released. SBWin Converter is a SEGA Genesis ROM batch conversion utility for Microsoft Windows. It supports SMD (Super Magic Drive), BIN (Binary), and MD/MGD (Multi Game Doctor) files. It also supports two modes of compression. 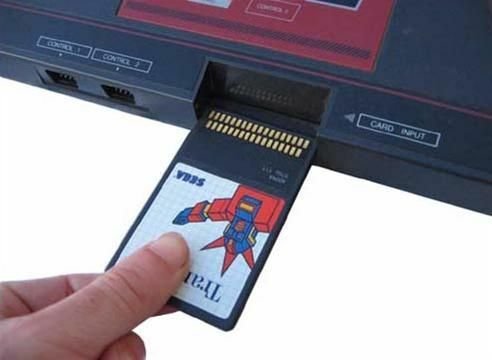 PSIO is a cartridge that plug's into the back of your PlayStation 1 console, which will let you play your backed up PlayStation 1 games from an SD card. It will also allow you to boot and run code you have programmed from an SD card on the actual PlayStation 1 console itself, making it a must have tool for homebrewers, developers and most importantly, gamers. is ENIO adapter compatible with Everdrive N8? Can I use Famicom Basic?